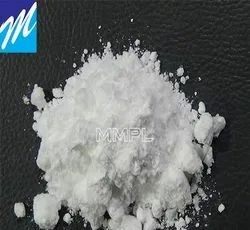 Description:- During the processing to maintain the stability of plastic use antioxidant to prevent degradation . Antioxidant will also enhance the performance of the part and make longer life in the end application. Application:-All PVC, CPVC and Plastic Application.